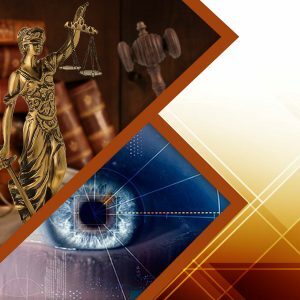 This course covers from the history of the polygraph to methods used in the screening tests of PDD (Psychophysiological Detection of Deception), through the biological and physiological bases of the polygraph technique, as well as the software proficiency with Stoelting CPS Pro, Lafayette LX, Limestone and Axciton. 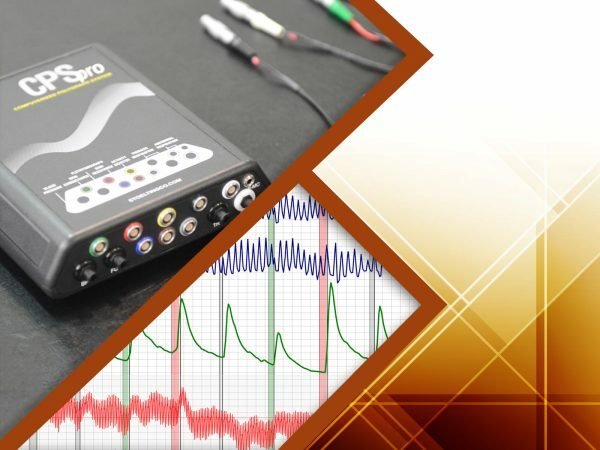 The European Polygraph Association (EPA) and the Israeli Computerized Polygraph Association (ICPA) certify the training program with more than 400 hours of study, allowing our students to acquire enough knowledge of professional Polygraphy. In order to pass the course, the average of 70% of the maximum possible score is required. On top of that, each student is expected to complete at least 24 hours of internship in a polygraph center closer to their place of residence. 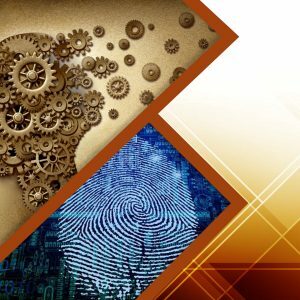 Our students can finally discuss any pending topic with their professors even 90 days after graduation and access our Virtual Library forever and free of charge.